Now you can follow us on the Hueneme App, Facebook, and Twitter. 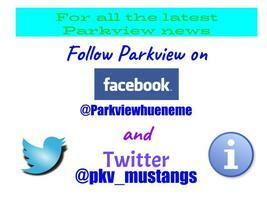 Follow us on Facebook @Parkviewhueneme . 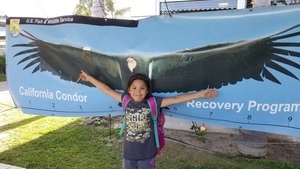 Follow us on Twitter @pkv_mustangs . If you download the Hueneme app, make sure you select Parkview as one of your schools under the settings menu. We look forward to connecting with you and keeping you informed.